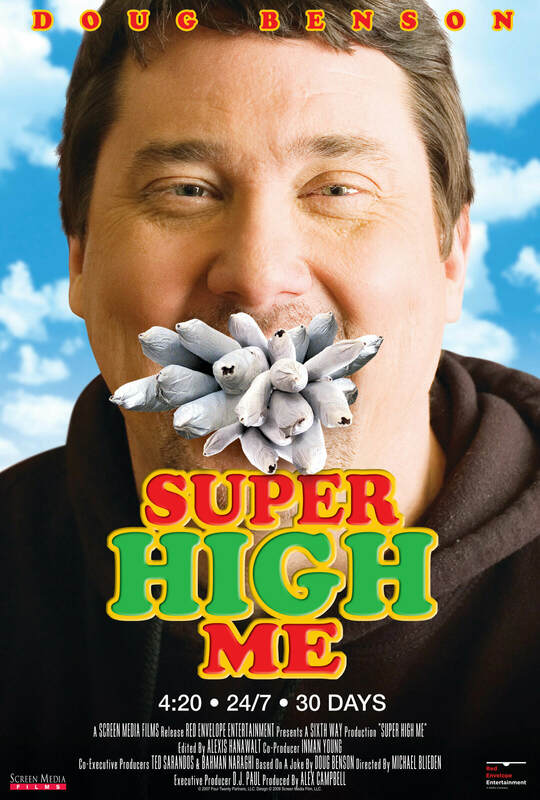 Doug Benson, stoner comedian extraordinaire, came up with a joke about Super Size Me, the premise was that if some dude can eat Mickey D’s everyday for 30 days why can’t someone make a film about smoking the sacred ‘erb everyday for 30 days, and so the idea was born and consequently he made the documentary. As he is a regular smoker, the idea was posited for him to be clean for 30 days then smoke all day everyday for the following 30. This is a doc for people who are already on board with the joys of marijuana and it’s many uses. I had seen this film a while back and recently discovered one of his podcasts, Getting Doug With High, where he invites comedians and friends into his studio to get ripped, if that sounds like your bag, check it. He also has several other podcasts on the go including douglovesmovies.com. Throughout the doc, Doug has many medical and memory tests, both during his clean state and then under the influence, and comes up with some interesting conclusions. During the film you get to see clips of his stand up during the 60 days and he is funny, both dry and high. 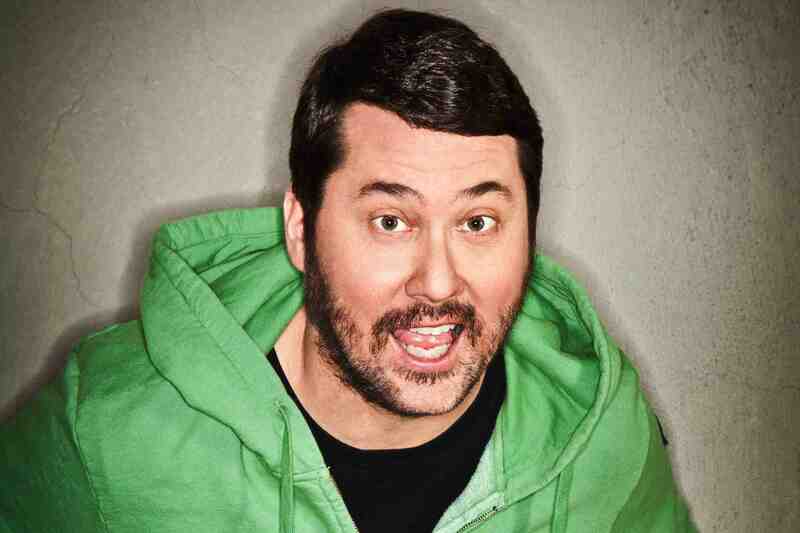 Filled with appearances backstage with other comics, this gives you an insight into the relatively harmless world of recreational cannabis use. This is a fun doc with a running time of 94 minutes and if it sounds like fun to you, check it out.